Every youth dreams to be a part of an MNC, where he/she can develop their skills. They provide them with an area of representing themselves in a goal achieving approach. Here is a list of top 5 Multinational companies in India; these are the best MNC companies in the country. Basically there are lot of companies, that provide us great quality products and have settled a branch in India too, so let’s have a look at the "Top 5 Multinational Companies in India" so let’s begin. 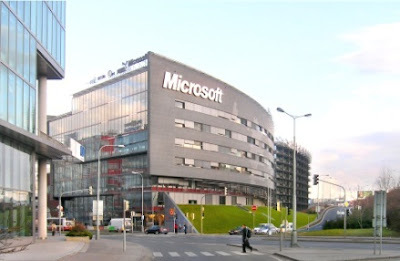 Microsoft is one of the most famous MNC in software and technology in the world. Founded by Bill Gates, Microsoft Corporation India is a subsidiary of Microsoft Corporation, an American multinational company incorporated in the year 1975. Headquarters is located in Hyderabad, started its operation in 1990. IBM or International Business Machines Corporation is a leading name in the world of computer hardware, software and IT consulting. It was founded by Charles Ranlett Flint in Endicott, New York. At present, its head offices are in Armonk, New York. It operates across 170 countries. 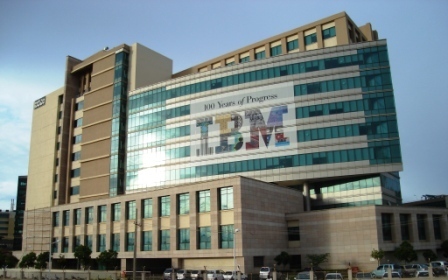 Headquartered in Bangalore, IBM India Private Limited started its operation in 1992. 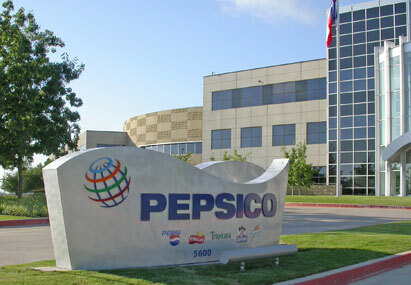 PepsiCo is another American company in this list, which manufactures snack foods, beverages and other products. It was founded in the year 1965 after the merger of Pepsi Cola Company and Frito Lay. Pepsi seems to be growing and growing a lot but the company seems to be never be happy and satisfied with the success that it had and has always tried to work hard and aimed for more, more and more, which has made Pepsi a great success through out the nation. >>Top 7 Free Online Games 2016 - Play Today!. 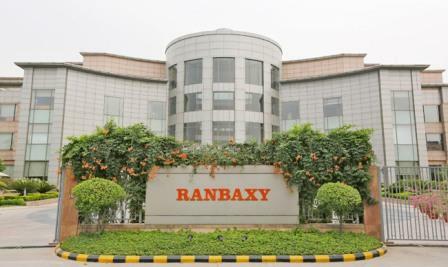 With 45 marketing sites and more than 3000 products, Ranbaxy is also served by over 30000 employees worldwide.The company served across 150 markets worldwide. That is possibly the only reason which makes it the 5th largest pharma company in the world. The Corporate Office located in Gurgaon, Haryana, India. 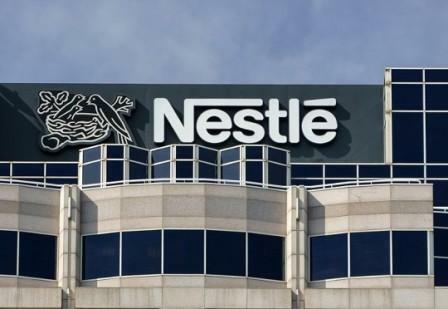 Nestle (a Switzerland company) is one of the top names in the world of food and beverages across the world. Its focus is on providing the best healthful and tasty food to its consumers. The company was founded by Henri Nestle, George Page and Charles Page as Anglo-Swiss Condensed Milk Company in 1866. Nestle made debut in India in 1912. Some of its most selling products are Nescafe, Maggi, Nestle Milk, Kitkat, Bar one, Nestea, Nestle Slim Milk, Nestle Dahi, etc. So, here I end up with our list of TOP 5 Multinational Companies IN INDIA , I hope you get the relevant knowledge you might be looking for. I'll see you up now with lots of more stuff of your interest. Thanks for Reading! Visit Again! Stay Tuned.